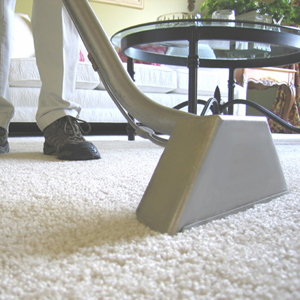 Professional Carpet & Upholstery Cleaning. At Your Location. At Your Service. 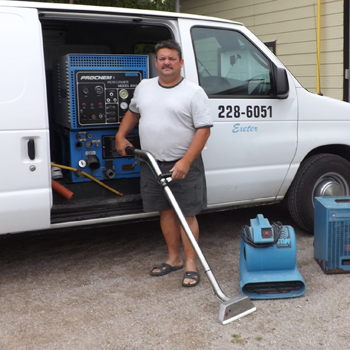 Fabric Master provides Carpet and Upholstery cleaning with our self contained truck mount system using onboard temperature regulated water and environmental cleaners and deodorizer to restore your carpet and upholstery to new! 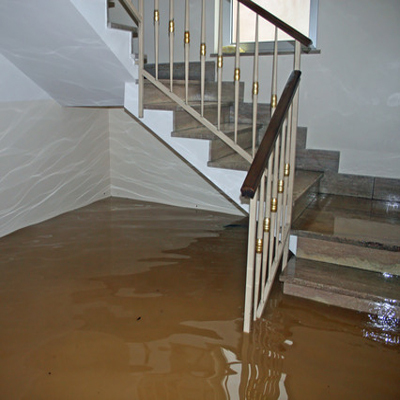 24 hour Fire and Flood Restoration. Copyright 2013 - 2018. 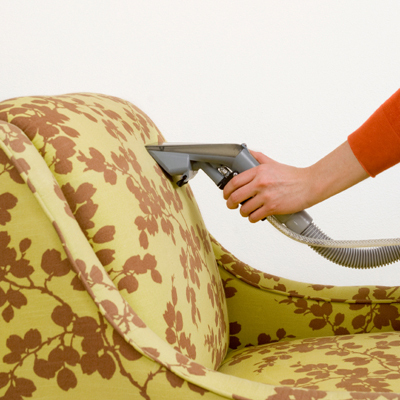 Fabric Master Cleaning Systems. All Rights Reserved.